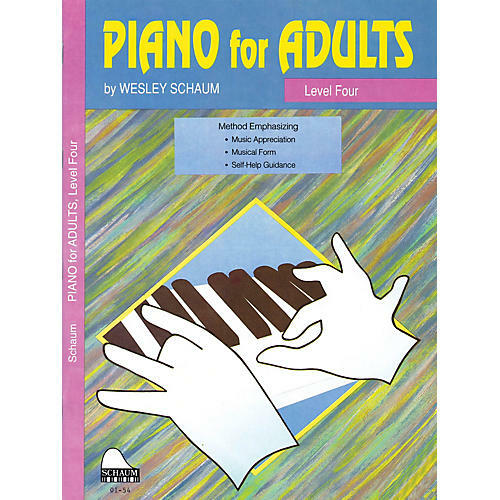 Piano mastery tailored for busy teens and adults featuring an array of music from orchestra, opera, ballet, vocal, choral literature and folk songs in a five level series. Includes music appreciation stories and musical exploration through creative directions and explanations. Progress is easily adapted to each student's needs and may be used for children as young as age 10.